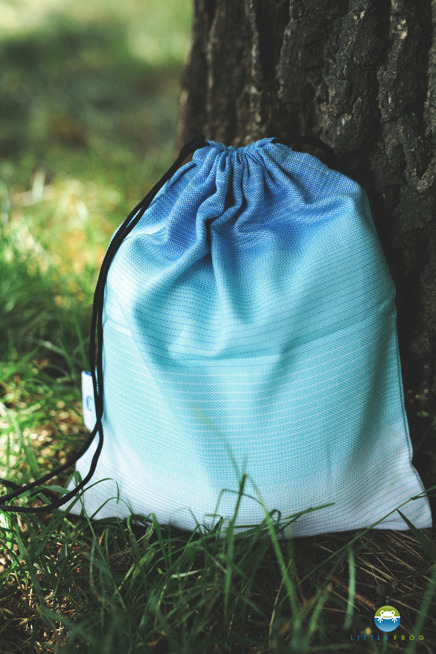 The ideal way to pack your wrap - for a walk or a trip. Then your sling is a small handy pack, which you can toss it into the car, trolley or the handbag. Later, older child can walk with it to kindergarden or school.